Product Description: Organic Kabuse Cha is a shaded green tea, giving it a rich umami and a delicate sweetness. The leaves are shaded roughly a week before harvest, making this tea a good balance between the flavor and appearance of Sen Cha and Gyokuro. 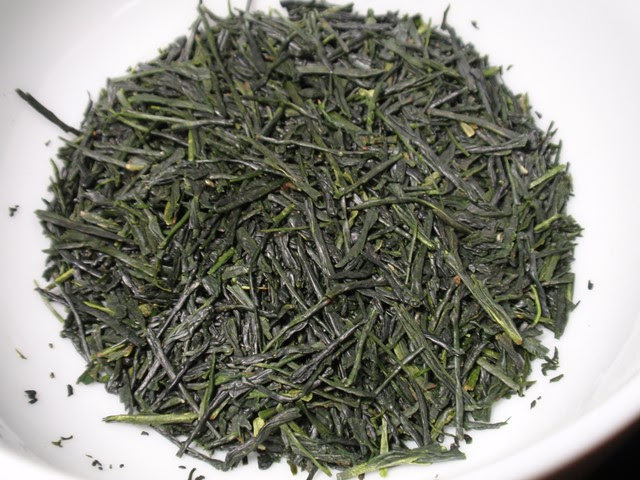 The infusion produces a light green color with a complex flavor and a buttery mouthfeel. 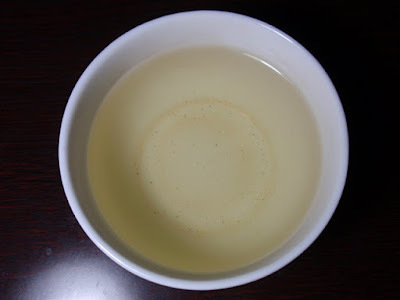 Organic Kabuse Cha has a unique sweetness since shading gives the tea a high Theanine content. The dry leaves have a sweet and savory aroma of green grass, nuts, sweet oats, and dry wood. 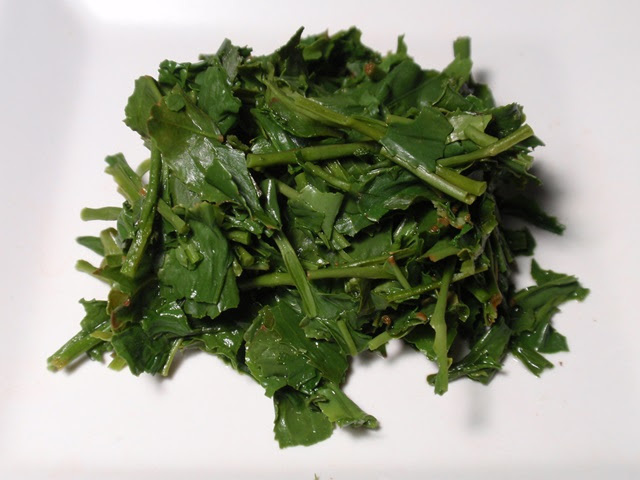 The light green infusion has an aroma that is grassy, savory, and nutty with a faint note of dandelion. The taste is savory with notes of green beans fresh from the vine, nuts, and with a long green finish. Several infusions produced a refreshing green taste with just a hint of something sharp in the aroma like wildflowers and very low astringency.